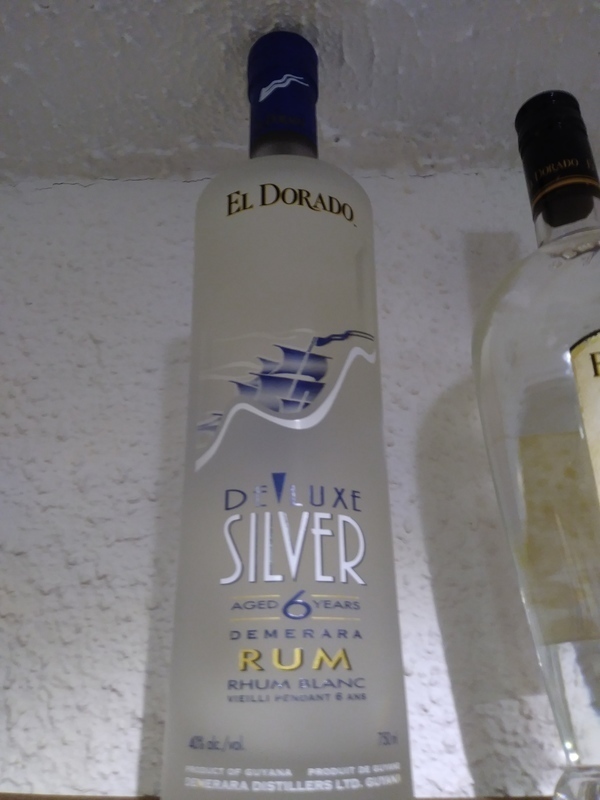 Have you found an online vendor selling El Dorado Deluxe Silver 6-Year? I like this as much as the three year, but do not drink as often. Worth the little extra to have it in the cabinet, but with the three year so affordable - I make it one of my go to whites. I save the six year for when I want a change. Neat bottle too. Ship on inside of back seen thru clear "window"on the front. Bought a bottle of El Dorado Deluxe Silver 6y while vacationing in Guadeloupe. Fresh and unique bottle and label design. Very dry Demerera notes to the nose and palate. Very strong burn at the end being so dry. This is a mixer rum by all counts.